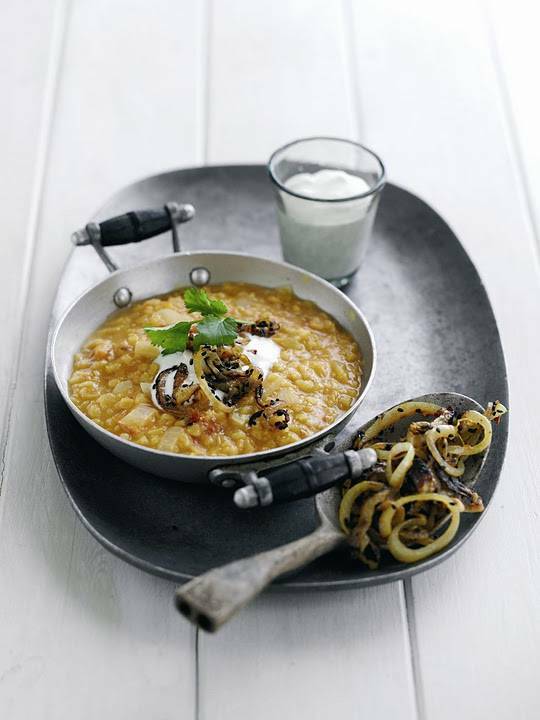 Lentil Dahl with Spiced Onions…. Bring back to the boil then simmer for about 30 minutes,stirring from time to time until the lentils are soft. Wiw : Autumn Style And Mustard Tights..
"Silent Sunday : Race Days"
yum!! if only my fiance ate lentils. do you think this would freeze well? Yum. I know I couldn't pull this off, but it looks so so good! Following from Super Stalker Sunday.